16 one-bedrooms. I found the seller was open to offers on this property and found the perfect user-buyer who uses it for her business. It was sold off-market. Simplifying the real estate process and making your life easier while achieving your investment goals is easy when you hire the right professional. 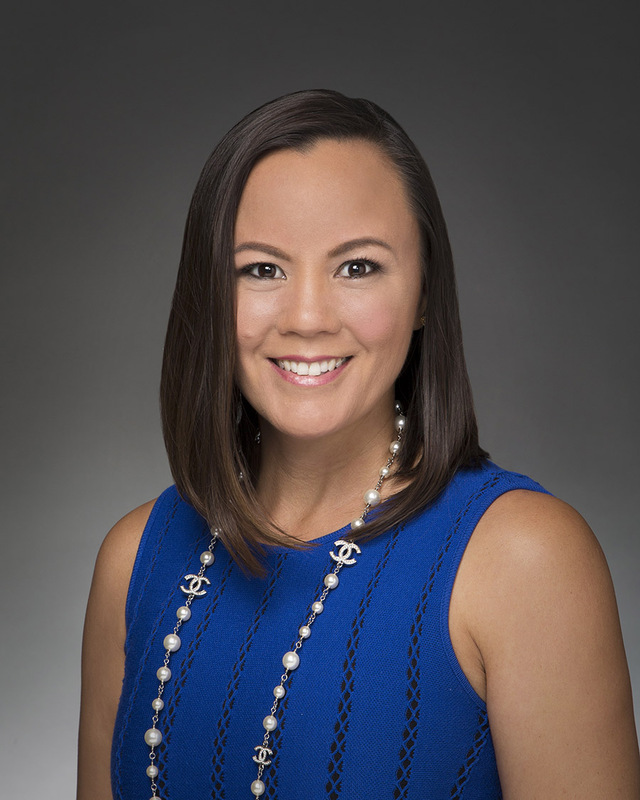 From opening escrow to signing, and everything in between, Christina is guided by a spirit of enterprise and a strong work ethic, which means she embraces the challenges of every deal and relentlessly finds proactive solutions for her clients. Call or email CIS today to find out if we can help you achieve your investment goals. Previous Listing851 6th AveNext Listing703 & 707 Wiliwili St.